Auto owners often go to the same service station without having the convenience of shopping around, or able find a provider with matching schedule and/or pricing. 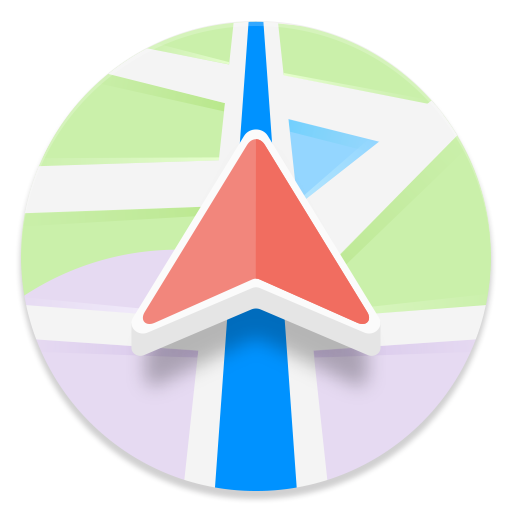 Shouldn’t it be easy to find providers wherever you are, get their pricing based on your schedule? 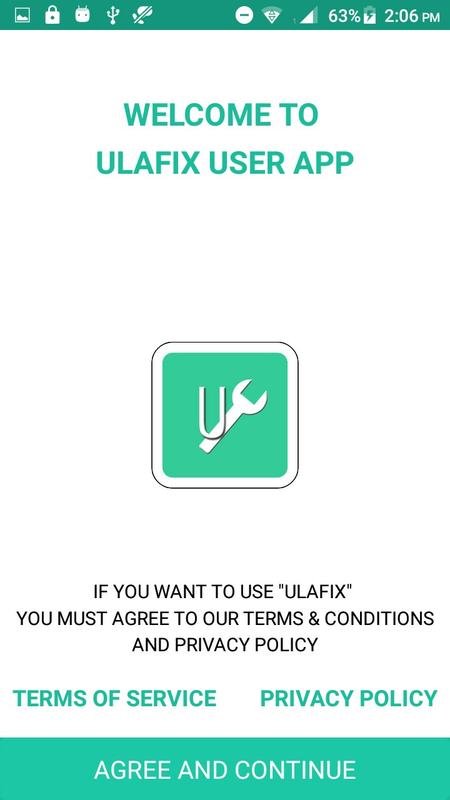 ULAFIX stands for “ULtimate Auto FIXer” which means Fully Automated Auto Care Services app. 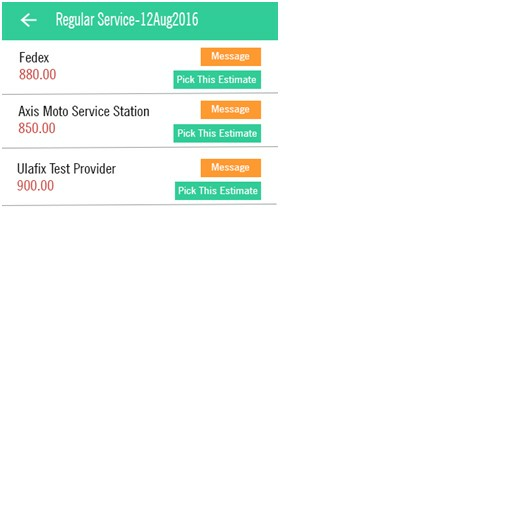 ULAFIX goal is to help everyone who owns an automobile with their Auto Servicing or Maintenance tasks. 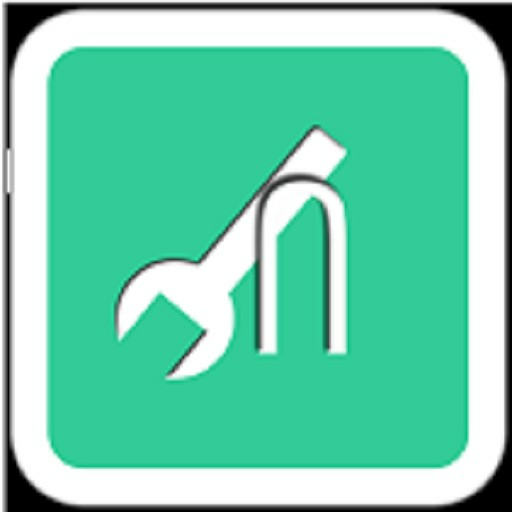 ULAFIX automates the process of finding the right mechanic at best pricing (choosing from Multiple providers) to get a car care service right in the vicinity fitting owners schedule and pay online. A User has an option to “pick” his choice while reviewing ratings/reviews of the provider. 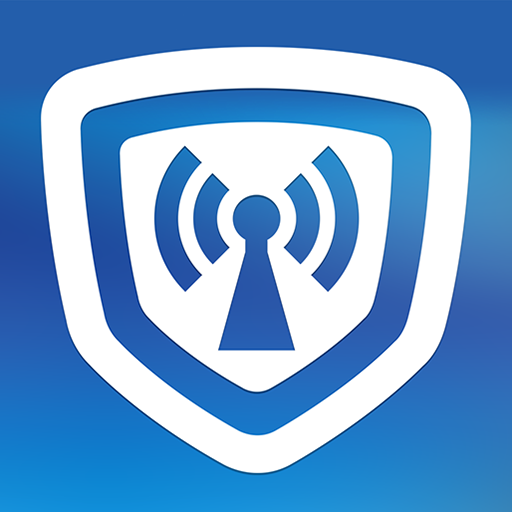 Whole process is fully automated and done easily with a click or tap on smartphone. 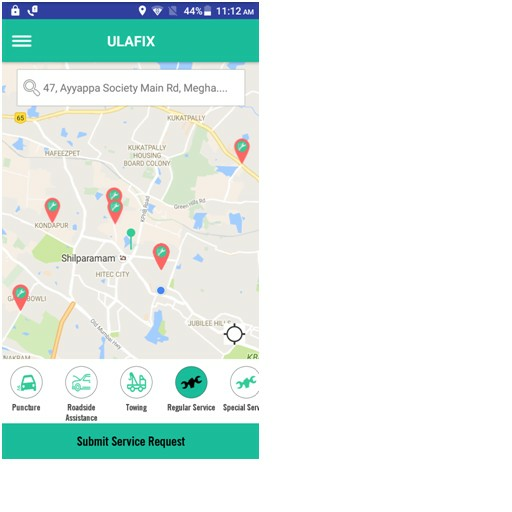 ULAFIX is an easy-to-use app that helps you Find Mechanic, Get Estimates, Schedule and Pay online with appealing user interface. With around 1600 providers for different services in Hyderabad, the choices are good in numbers. To start, you enter information about your automobile’s make, model, year, etc and enables you to add Multiple Cars. Download from Play store and check it out.